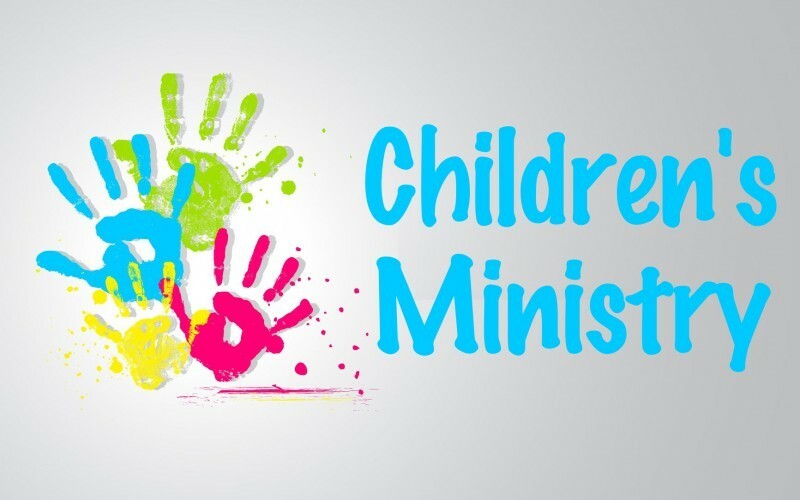 Children's MinistryAt Victory Baptist Church we care about the spiritual growth of children. We provide Sunday School classes, Jr. Churches, Vacation Bible School, Patch the Pirate Club, bus ministry, as well as special events and activities for the children throughout the year. Our desire is for all children to feel welcome and look forward to coming to church.